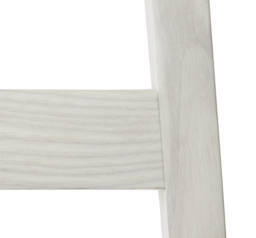 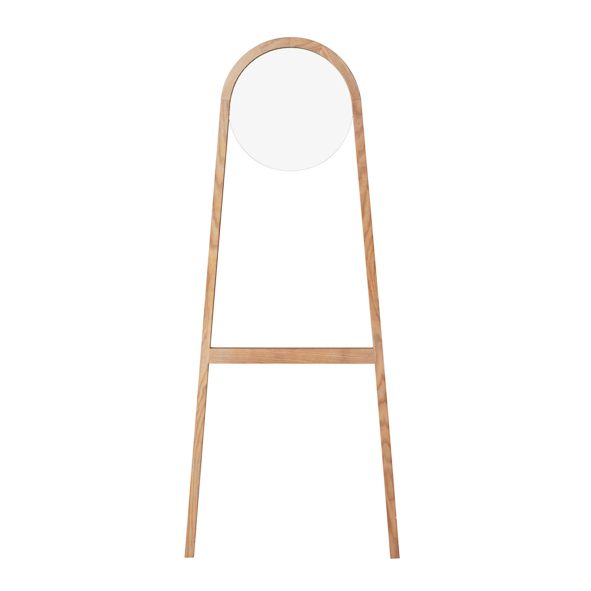 The mirror from NOFU fits perfectly to the Scandinavian design tradition. 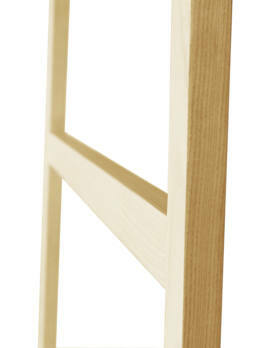 The mirror NOFU729 is made in a clean and minimalistic design. 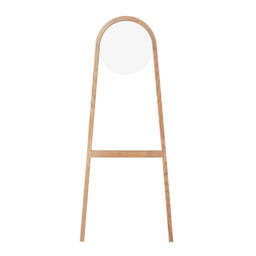 The round mirror is mounted on a handmade frame of solid ash wood and fits into your personal style. 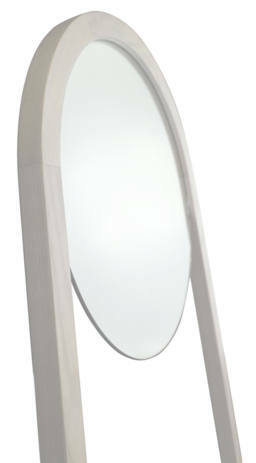 The mirror, leaning against the wall, creates a relaxed and stylish look.